Meet Our CAD Experts and Trainers. With over 80 years’ combined experience in the Architecture, Engineering, Construction and Manufacturing industries, you can rest assured when it comes to our technical and software training team. 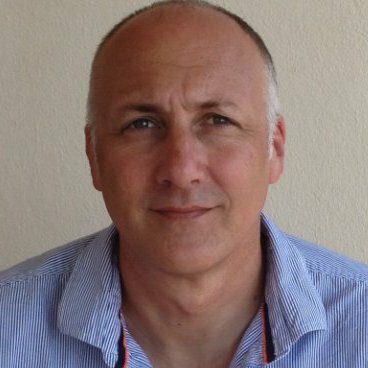 Carl Alford is our Senior Civil Engineering/Infrastructure consultant, specialising in AutoCAD Civil 3D. Carl has over 20 years’ experience working on civil and structural engineering projects including roads, tunnels, bridges, utility services and airports using AutoCAD and Civil 3D. He has used Civil 3D since its launch in the UK and was the first to apply the software to a live engineering project in this country (the runway extension at the Isle of Man airport). Carl has provided Civil 3D training, consultancy and ground modelling services to a wide range of engineering and construction customers in the private sector as well as various departments in UK local government authorities. 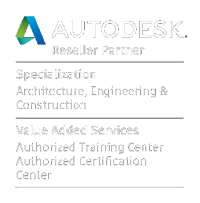 He has also trained non-Benchmarq customers on behalf of Autodesk and other Autodesk resellers. In addition, he has undertaken various development work and testing projects on both AutoCAD Civil 3D and AutoCAD Map 3D on behalf of Autodesk. 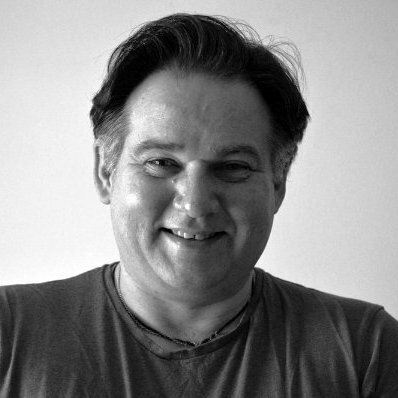 Anastassios (known to us as Tassos) is our Senior CAD consultant and instructor here at Benchmarq. He has over 20 years’ experience working on a wide variety of public and private projects using software tools such as AutoCAD, Revit Architecture, Revit MEP, Dynamo and AutoLISP. 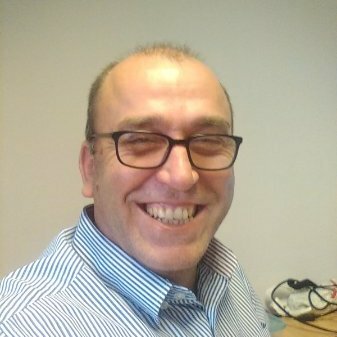 Tassos has extensive experience as a Revit implementation engineer, and in all elements of MEP Engineering from design through to inspection and construction management. Building types included houses, hotels, department stores, industrial buildings, schools and community centres. Furthermore, Tassos has extensive experience in AutoCAD since 1989, all versions from 2.5 with a deep understanding of software mechanics. An interesting fact about Tassos is that he was one of the first to use AutoCAD in Greece! Andy has gained nearly 30 years’ design experience modelling complex 3D designs from prototype to production release in the UK Aerospace, Defence and Automotive industries. A qualified Autodesk Instructor, Andy has written and delivered training courses on 2D and 3D CAD and Photographic editing software packages, including AutoCAD, 3ds Max, Inventor, Showcase and Adobe Photoshop. Andy is also a certified Autodesk professional for Inventor and 3ds Max, meaning he has had to take regular, extensive tests to prove his advanced skill level in the software, he is also listed on the Autodesk Professionals database. The skillset that Andy holds is wide and diverse, fed by his hunger to investigate new and exciting technologies for the Architecture, Engineering, Construction and Manufacturing industries, Andy is constantly learning new skills! An adaptable and professional engineer with 12 years’ experience in design for manufacture and product development, Lee is our in-house expert for Inventor, 3ds Max and AutoCAD. Lee spent the first part of his career with hands on engineering experience as a welder fabricator, later progressing in to a role as a design engineer following the completion of a mechanical engineering HNC. 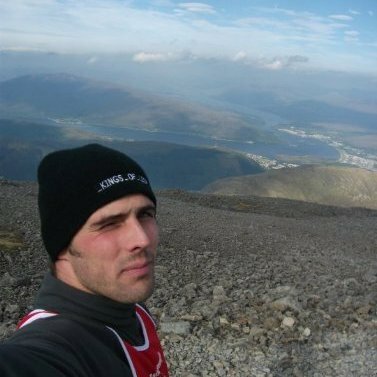 Following from this, Lee attended Portsmouth University and graduated with a first class BEng Hons in Mechanical Engineering, inspiring a career move to engineering consultation and training. Furthermore, Lee is a specialist in one-on-one bespoke training and development sessions, concentrating on client specific aspects of the software use; helping the client to overcome technical difficulties in their design work. As well as training and consultancy work, Lee is an expert in 3D scanning and printing and has even built his own 3D printer!